The usual Tuesday protest (6:00-7:30 Main Gates of NSA/NRO Menwith Hill) will have a Fly Kites not Drones theme. 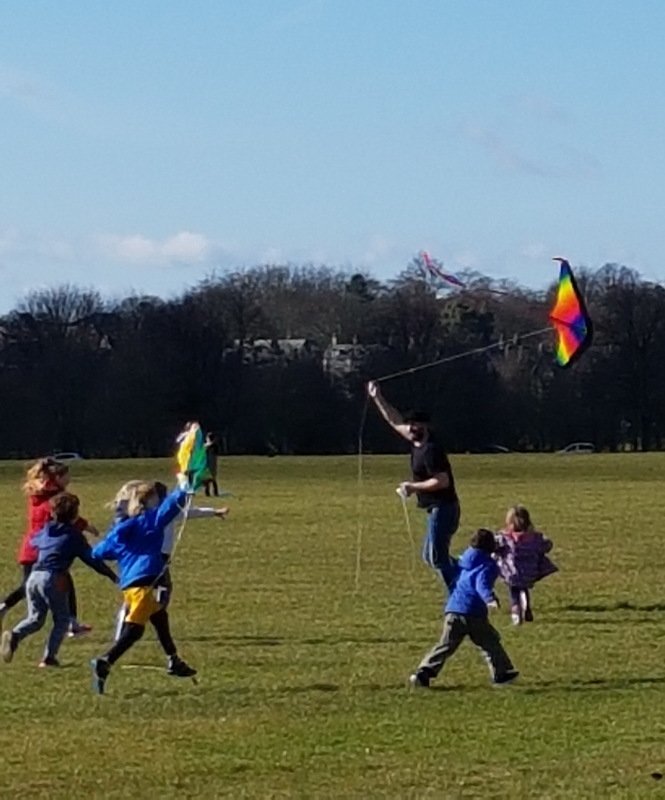 Kite flying on the Stray in Harrogate is also on for Sunday 25 March with the help of children from Harrogate Friends’ Meeting. 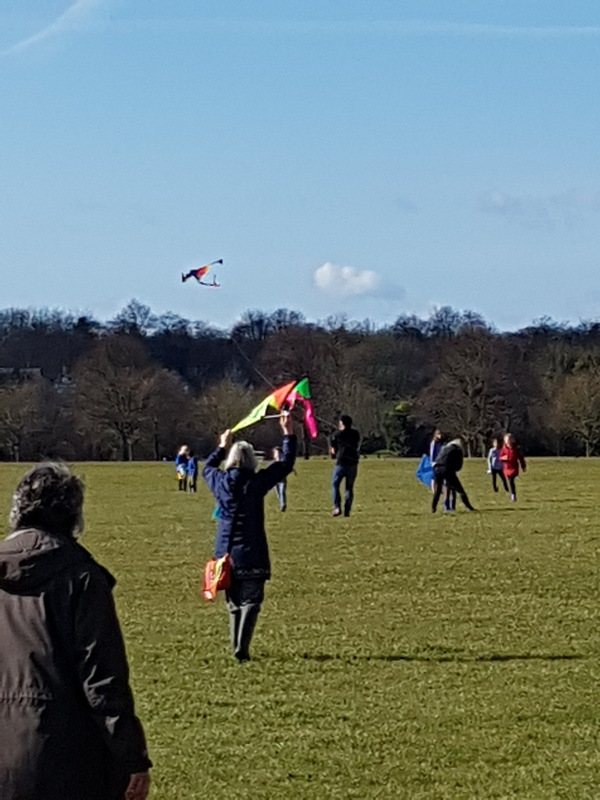 Bring your own kite if you have one! We’ve arranged to meet on the Stray near the crossing at the top of Queen’s Parade at 10:45. The children will be there for about half an hour until 11:15. We’re then invited back to the Meeting House for a cup of tea (and optional attendance for last ten minutes of meeting). If it’s wet, we’ll also be able to use the Meeting House hall.